This is the fifth part in our blog series on Scylla testing. 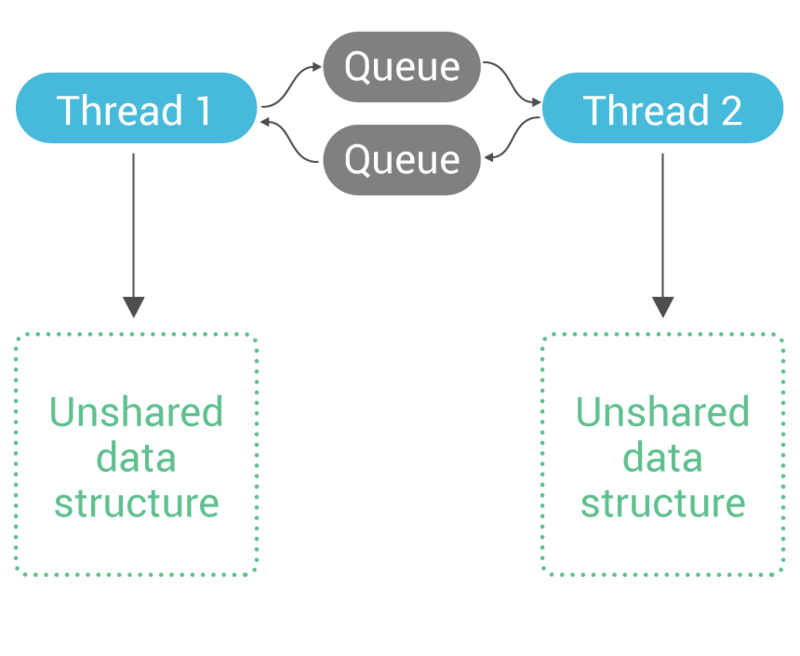 Part 1 covers Apache Cassandra compatibilty testing, Part 2 covers Jepsen tests, Part 3 covers the CharybdeFS fault-injecting filesystem, and Part 4 covers distributed testing. Unit tests. Those tests aim to cover the functionality of specific parts of the code (functions and classes), inputs and outputs to those functions to help verify quality up close in the code. We already covered Scylla unit tests in a previous blog post. Integration tests. That is a special case of functional testing, where we want to test an entire stack of programs, on its entire life cycle. This blog post is dedicated to our integration suite, called scylla-longevity-tests. Performance tests. Those aim to verify if the program is performing the required operations on a reasonable amount of time. We’ll cover that in another blog post. Scylla is able to use tests from several sources: our own tests, the Apache Cassandra tests, and third-party tests. As we get closer to the GA release of Scylla, the testing gets both harder and more automated. The Scylla longevity test is an integration test, which tests the product as a whole, as deployed, rather than by parts, as unit tests do. dtest, covered in a previous article, is also an integration test, but it only tests local Scylla processes, instead of Scylla nodes running on machines spread across the network. Jepsen tests are focused on another aspect of distributed testing, which is CAP theorem correctness as a Scylla cluster undergoes network partitions and delays. Longevity tests create a Scylla cluster in AWS and exercise it by running cassandra-stress and other clients specified in the test scripts. This testing is meant to find problems in the operation of long running clusters, which is the case with existing Scylla deployments. The system uses Boto for controlling Amazon AWS from Python. 2. Create a number of loader nodes, that will stress the DB cluster, typically by running cassandra-stress (or “c-s” for short) on it. We can also run arbitrary CQL operations from a loader node. • CorruptTheRebuildMonkey/CorruptThenRepairMonkey destroys data on a given node by removing data files and killing the Scylla process. • ChaosMonkey: call a random disruption function (one of the 5 above). 4. Nemesis will sleep for a specified time interval, then execute the disruption function, then sleep again, rinse and repeat. 6. At all times, we have enough nodes active to keep c-s going given the replication factor 3. The disruption functions operate on a single node, and operations that remove a node permanently from the cluster will add a new node to replace the one that was removed, as soon as the removal finishes. The node is added right away to ensure we won’t have c-s errors due to the cluster running with fewer nodes than necessary to ensure replication. 7. Given all that, we do expect that c-s survives until the specified time period (the report is using 24 hours). If it doesn’t, chances are that we have a bug. Most of the tests are done with 6 nodes, on c3.large instances. Development of the longevity test suite itself was done on t2.micro instances, to save on the Amazon bill. The results are in, and longevity testing has found some important issues. Test a Scylla cluster stability over a time period. If cassandra-stress survives the nemesis operations (the run_stress function checks that), then the test passed. If you are curious about the implementation of the Node.restart() function, you can always refer to the source code. The next generation of longevity tests will cover multiple machine providers in addition to just AWS. We plan to add an abstraction layer on top of AWS management code, then add support for other clouds. Multi-datacenter testing support is also planned. Subscribe to this blog’s RSS feed for automatic updates. Or follow ScyllaDB on Twitter. If you’re interested in getting involved in Scylla development, or using Scylla as the database in your own project, see our community page for source code and mailing list info.